we don't know or can't do. If you can imagine it, we can make it! with powerful, affordable, and high-quality print products! Turn your ideas into professional-quality books, magazines and many more printed products! Satyam, a reputed name itself in the printing industry of Gujarat since 2002. We are one of the leading printing house in Ahmedabad. Ever since its inception, Satyam has developed a niche in printing a wide spectrum of communications Material, benefiting some of the blue-chip companies in the city of Ahmedabad and throughout the country. Satyam Stands For Quality In printing and our group…..
We are not only providing large size offset printing …. We might want to present ourselves as a leading….. Offset printing in Ahmedabad is the most broadly utilized method for printing for business and commercial purposes. 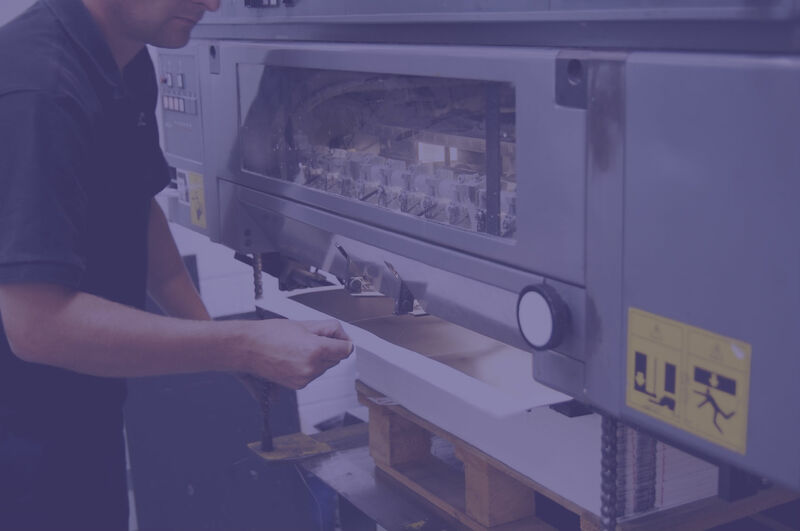 One benefit of an offset printing is that it can be printed on almost all types of the base, like paper, rubber, cloth, wood, metal, leather and so on. So, if you are looking to profit printing services, the offset printing can be an incredible choice to consider. At Satyam scan, Digital printing services in Ahmedabad is becoming popular with each passing day. Furthermore, there are a lot of reasons for this huge popularity around the world. Probably the most famous reasons are low price, high quality, and reliable results. 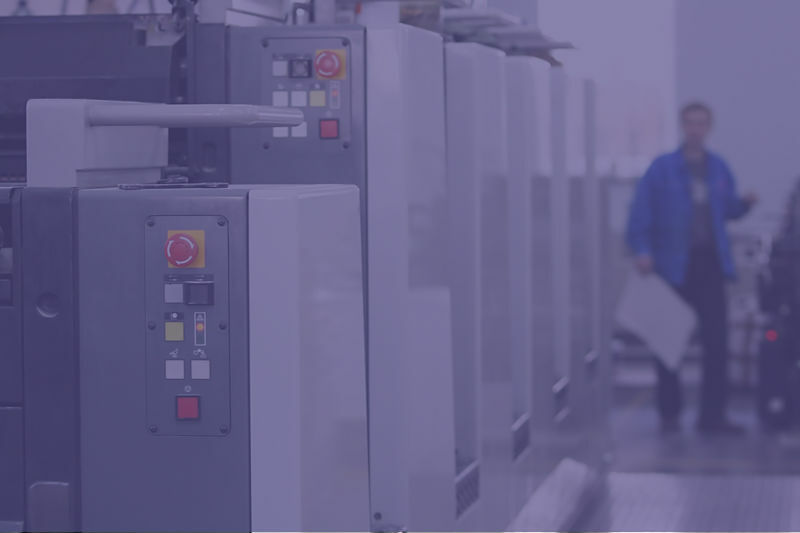 Digital printing can enable your business grow worldwide and you can earn more than ever.